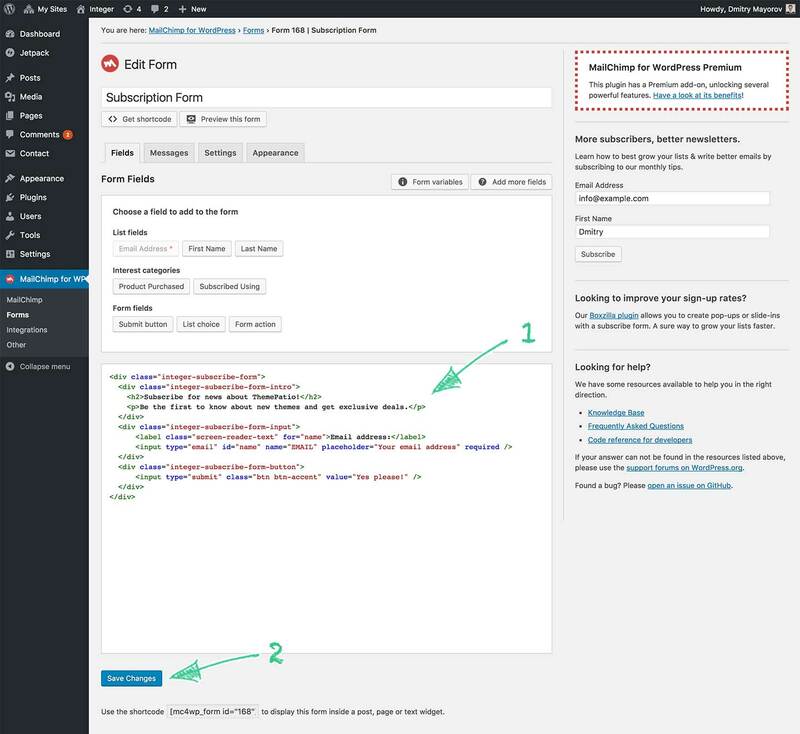 Integer supports MailChimp for WordPress plugin that lets you connect your website with Mailchimp. 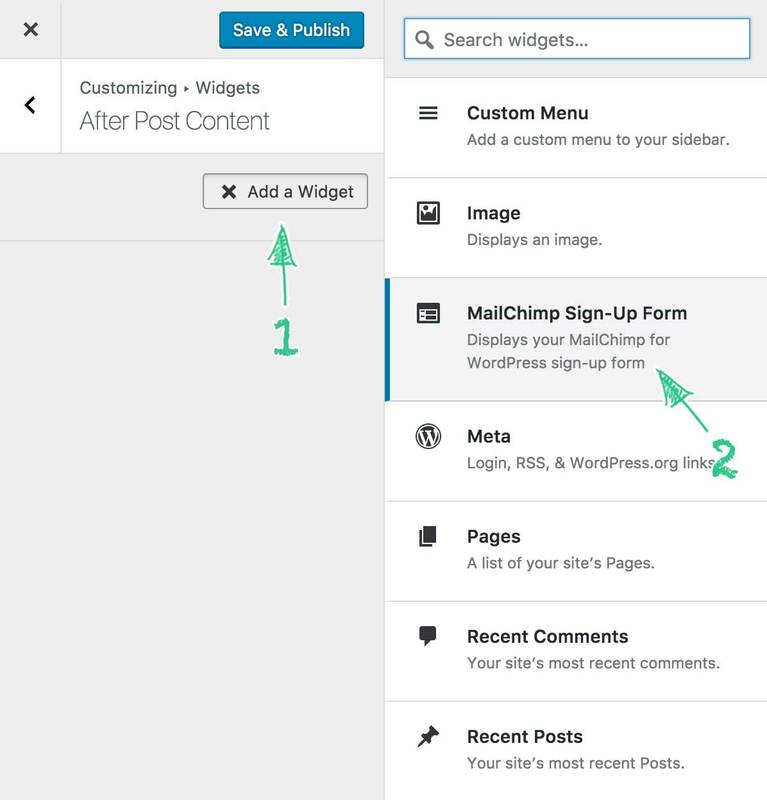 Follow the steps below to add subscription forms to the end of each post. Step 1. 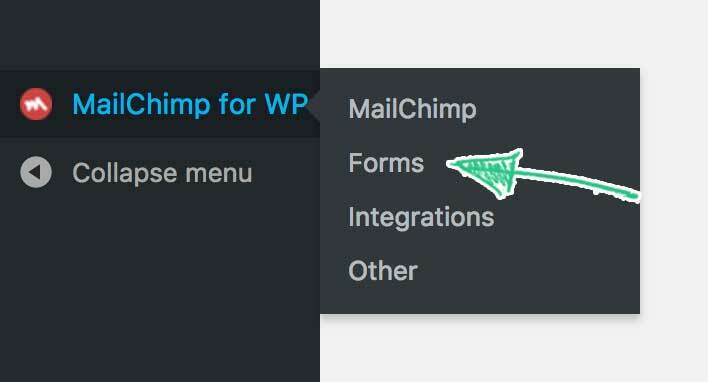 Make sure that MailChimp for WordPress is installed. Follow this guide for installation instructions. Step 3. Paste the code below to the form editing area and click Save Changes. Optionally change text messages, to something more related to your website. Step 4. 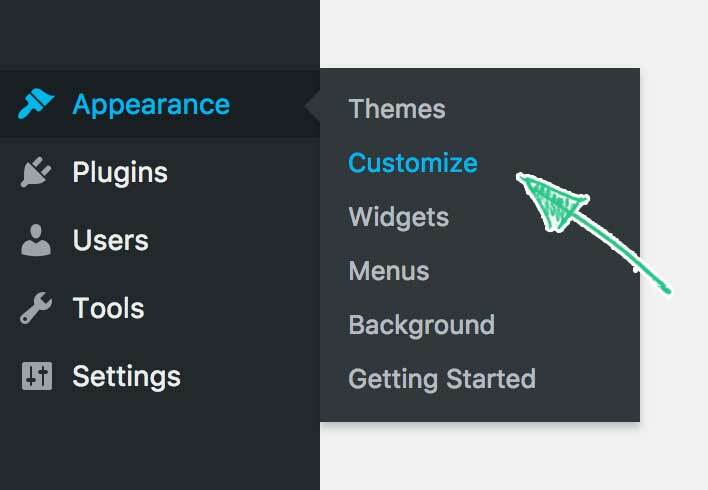 Navigate to Appearance → Customize. Info: if you don’t see After Post Content panel, make sure that you have a single post in the preview section, and not the home or archive page. Step 6. 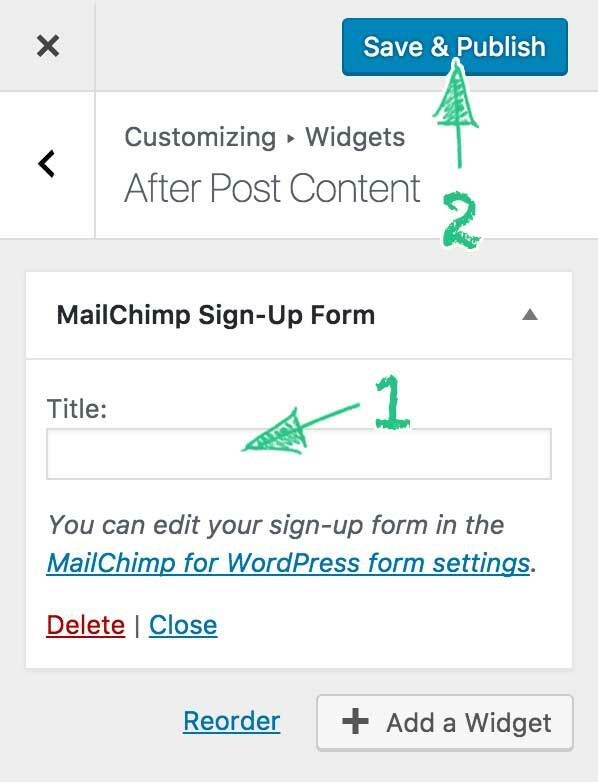 Add MailChimp Sign-Up Form widget to the After Post Content widget area. Step 7. 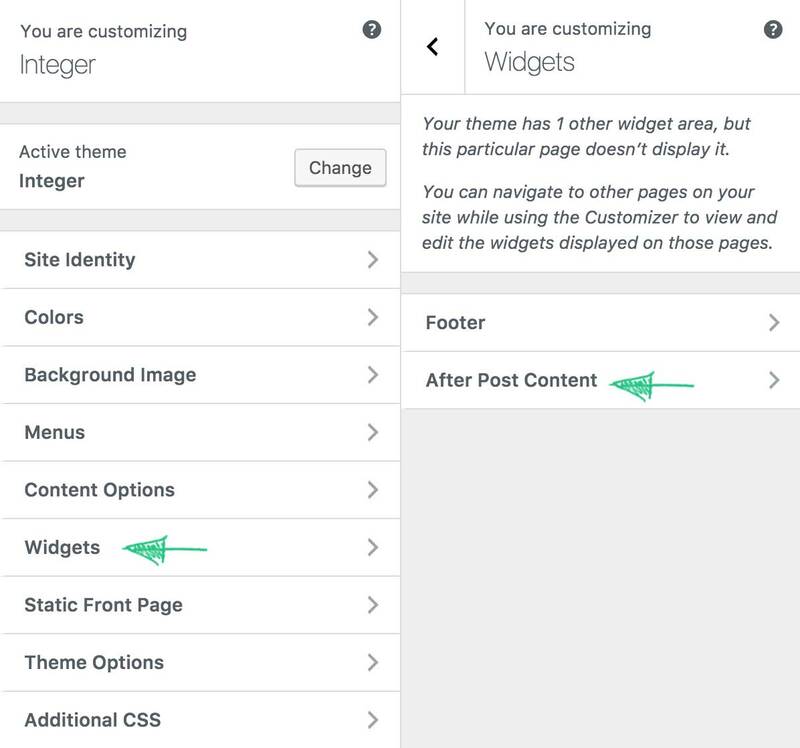 Remove the Widget title and click Save & Publish.